 I’m naming the 250 Rally the “Africa Single”. Yeah, really and I’m sticking by it too. Just bought an “Africa Single”. I had a XR650R and this is a giant leap of faith. Do miss the Big Red Pig (or BRP) but will not miss kicking the big 650. I will call mine sRP or “small Red Pig”. A pig in wolf clothing…… Like the philosophy of the bike: Half the price (and HP) does not mean half the fun. Ehy super cool logo, i’ll use it aswell, ty so much, i really loved your blog that gave me the final sprint to bought that small fun machines. Keep up the good work.